Get ready for laughter, get ready for fun team-building, get ready for a professional, dynamic environment where we master the art of learning-through-doing… and learning through laughter!! Don’t see what you’re looking for, let’s talk about creating a custom plan for your team! 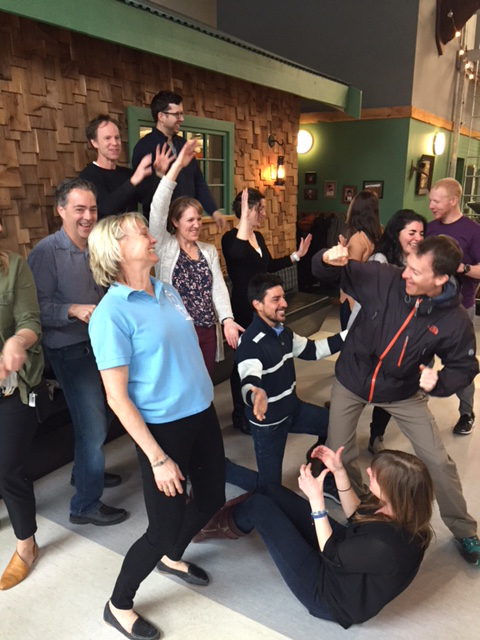 The techniques we use are based on exercises/games that are used in comedy and theatre improv organizations. No one will be asked to perform. Performing scares a lot of people, and that’s OK. We’re here to help you work together. We don’t expect to make you into an improv master in one workshop. 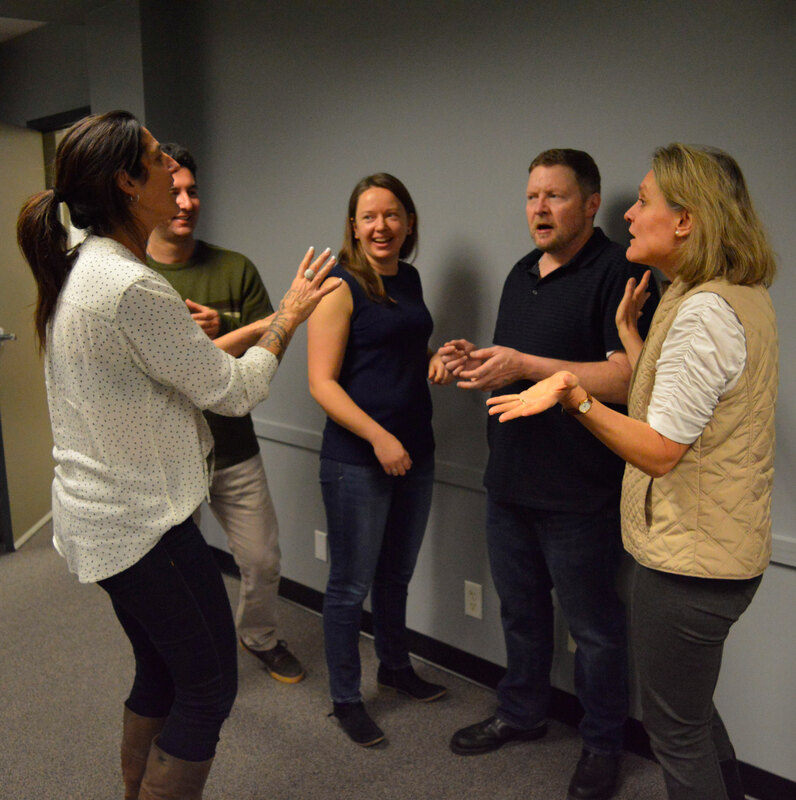 We are excited to show you how to apply improv concepts to your daily lives, not only do our trainers have many years of experience, but we teach it in a fun and supportive environment. Anyone can sit out of a particular game if they are apprehensive but everything is done as a group so nobody is singled out unless they want to be. The workshops are not about being on stage, just using various exercises that reinforce certain positive habits, like listening before you decide something, supporting your colleagues, making quick decisions based on the information available etc. We ask our clients to arrange for a room that is large enough for the number of participants to be in a large circle as this provides sufficient room for our varied exercises. The workshops start off with quick exercises that are meant to introduce everyone and warm up for the more complex exercises that will follow. We then take the group through a customized series of exercises that are designed to provide reinforcement on the topics chosen by the client. 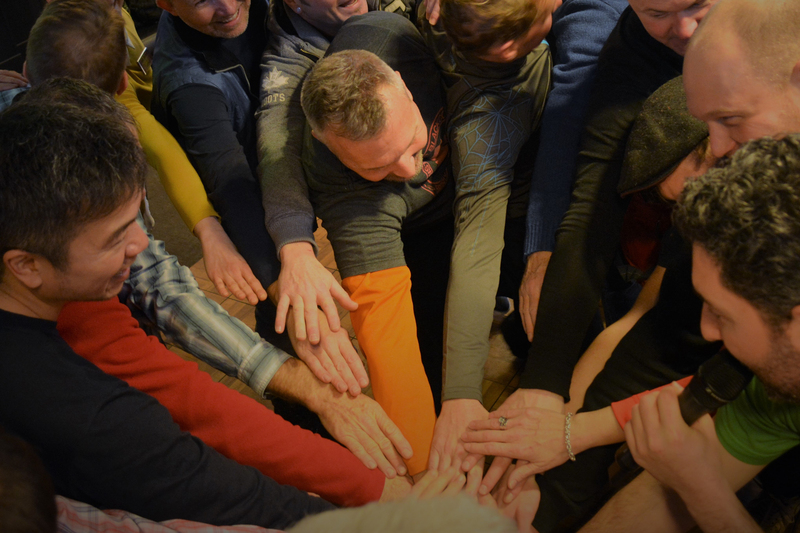 While this all sounds very serious, we strive to keep everything humorous as learning while laughing together provides an amazing team building experience with a focused intent. Public Speaking and Presentation Skills – You will engage in activities designed to help you be more confident and comfortable selling yourself and your message, all while learning through laughter rather than through boring seminars and books. Enhanced Leadership Skills – Realize how you can be a better leader by using your strengths and learning that sharing information and reacting quickly can lead to stronger teams that deliver results. Learning through laughter will change your mindset. Raising Employee Engagement – We will teach you the basics of using applied improv so you can use these techniques in your workplace. 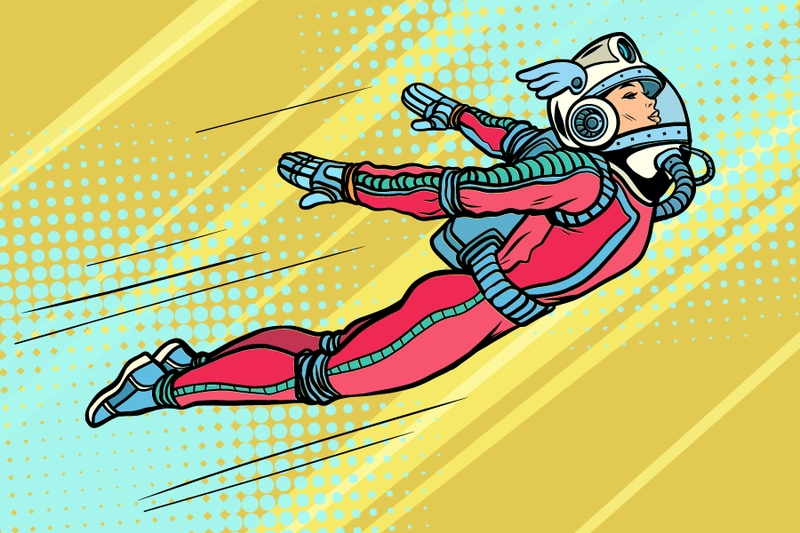 Improv principles foster innovation because when you listen, respect, support, focus, and adapt to those around you, you unlock and encourage their creativity and creativity is the foundation of innovation. And when people feel appreciated they stick around. Laugh Authority is a team of talented individuals with a wide variety of experience and skills. Everyone wants their event/trip to be memorable. Laugh Authority can take your event from ordinary to extraordinary ! Wedding Family Connections – Let both families get to know each other better before the wedding. Laughing together is the start of something beautiful. 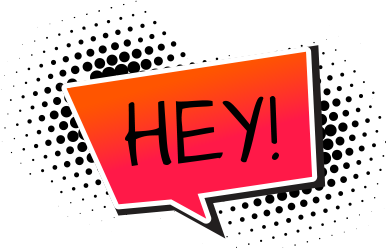 Animation – Does your event need that extra special something? Laugh Authority can provide a special character(s) to add something different to your event. Incentive trips: Invigorate your company through unique recognition, retention, and customer loyalty. Improve your company performance, motivate employees, and encourage a lasting customer connection. Facilitated Brainstorming – Bringing a new approach to teams needing ideas, let Laugh Authority throw away the box and bring freedom to your creative process. If you can put it into words, we will come up with a plan to make your event memorable!